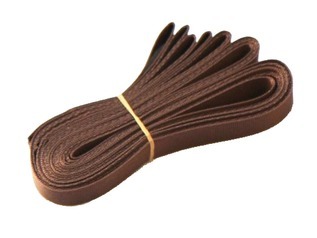 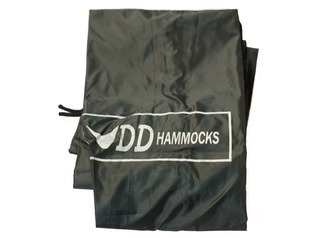 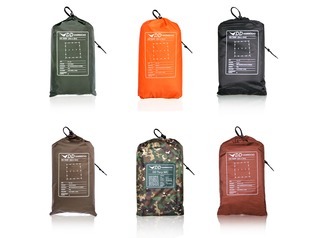 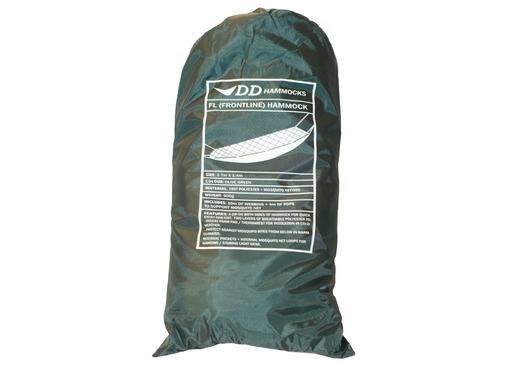 Includes: 10m of Webbing (230g), 2 x 2m of Elastic Cord and a Small Stuff Sack DD's newest hammock - similar to the Travel Hammock the FL (Frontline) Hammock comes with built in black mosquito net and two poles for the net. 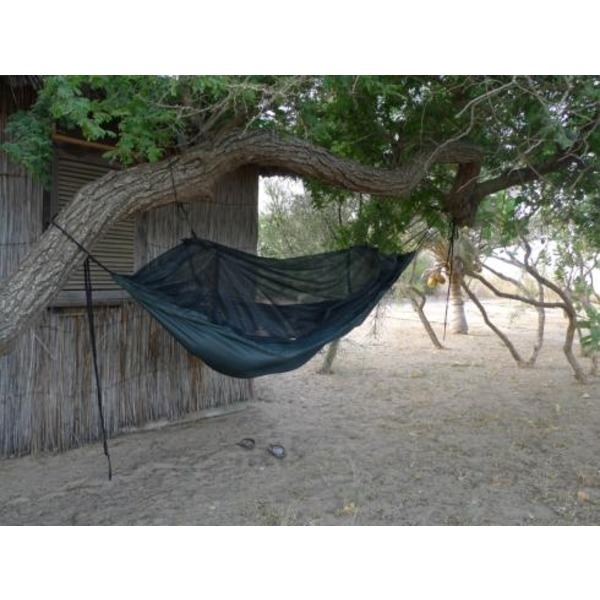 An improvement over the Travel Hammock it has zips on either side of the mosquito net which allow for very quick entry / exit either side of the hammock, it also allows the mozy net to be tied above the hammock out of the way when not needed and it can be dropped back down in seconds as soon as required. 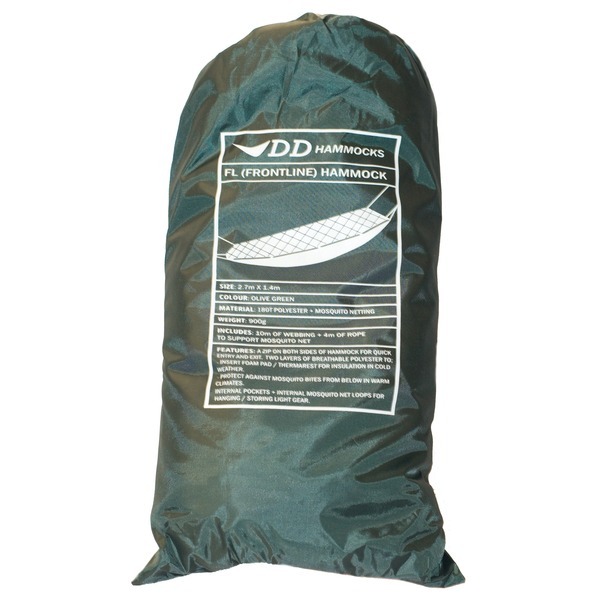 The Frontline Hammock is made from an ultra comfy form of polyester (two layers with velcro patches between the layers). 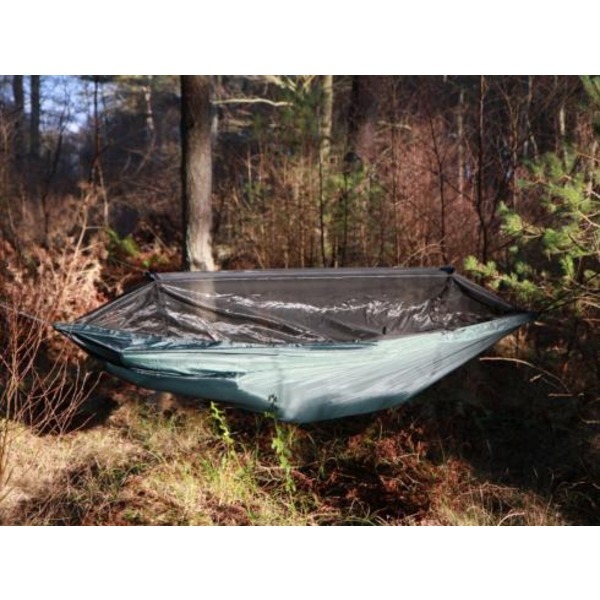 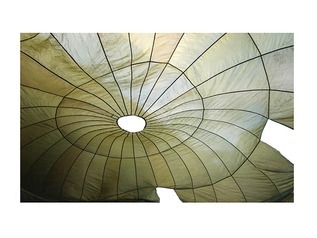 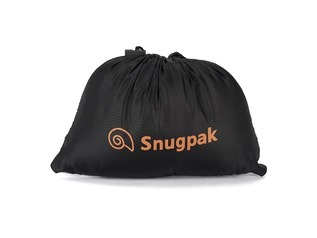 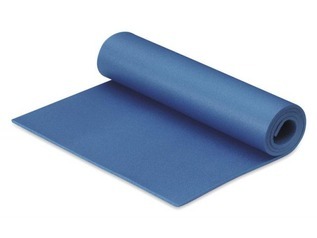 Unlike the Travel Hammock it is not waterproof (an advantage to this is it is extremely breathable and you can also cocoon yourself between the layers if you wish).